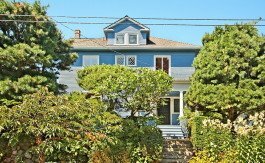 Cape Cod sited high off the street on a sunny corner lot. 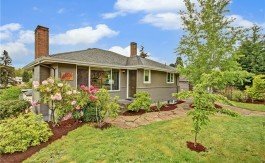 Charming bungalow bathed in light with an open floor plan. 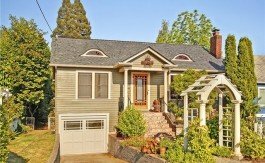 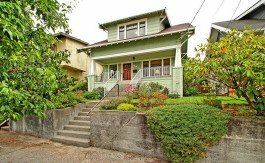 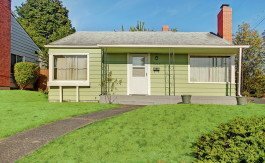 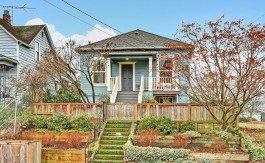 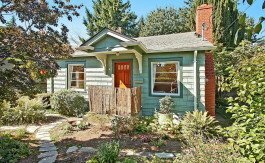 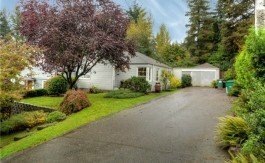 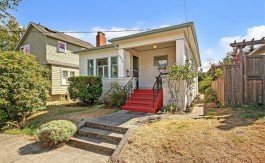 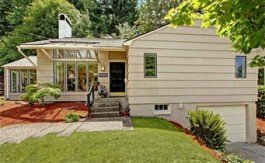 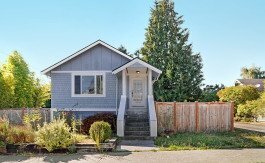 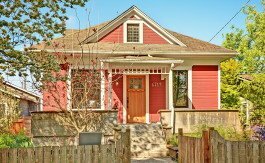 Cute remodeled Bungalow located on a quiet street just a few blocks to downtown Ballard.